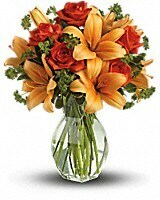 Fiery Lily and Rose in Mountain Top PA - Barry's Floral Shop, Inc. 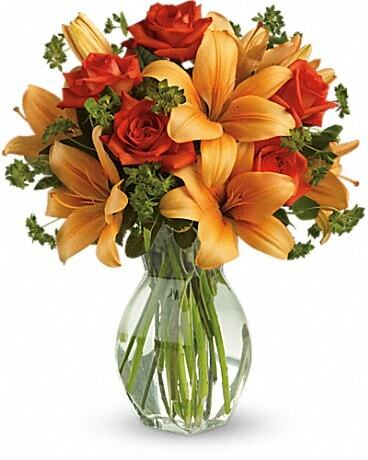 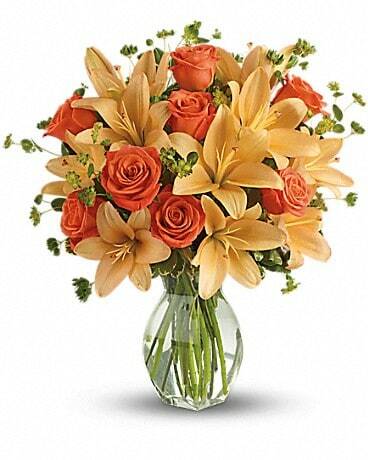 Spark someone's attention by sending this absolutely radiant bouquet. 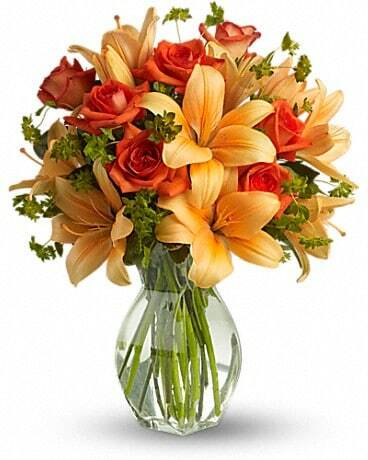 Full of flowers and fiery beauty, it makes a beautiful gift for any occasion.